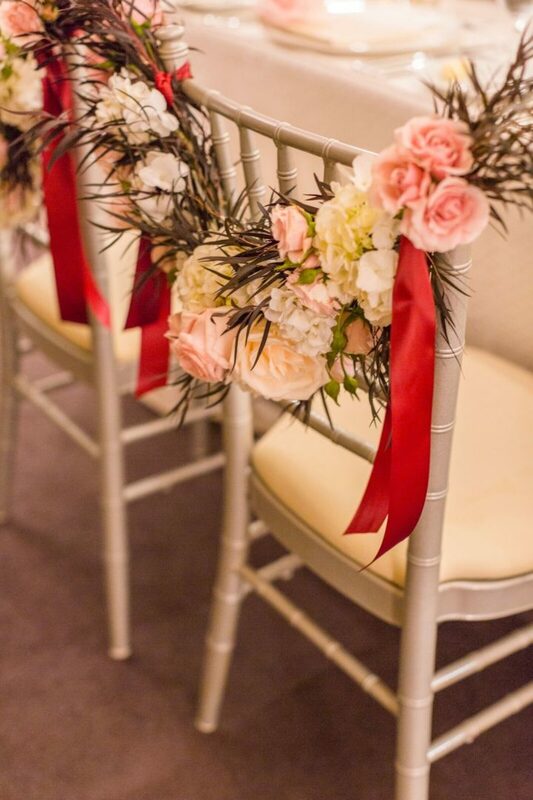 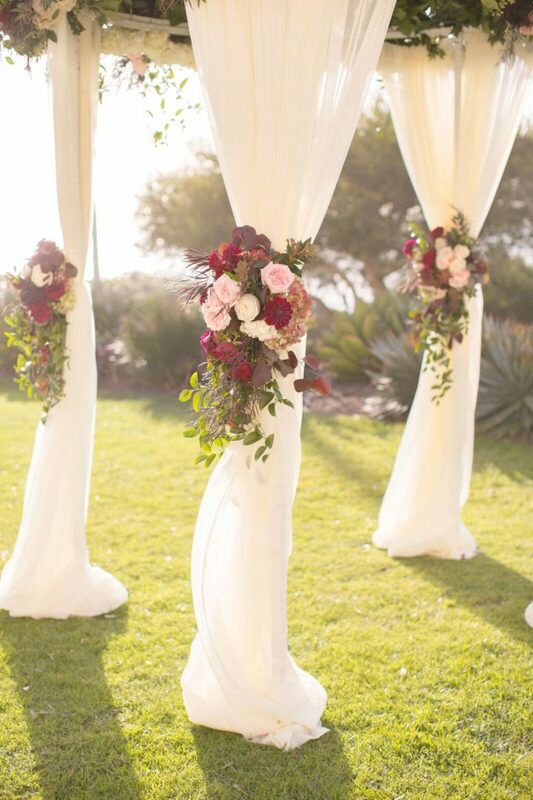 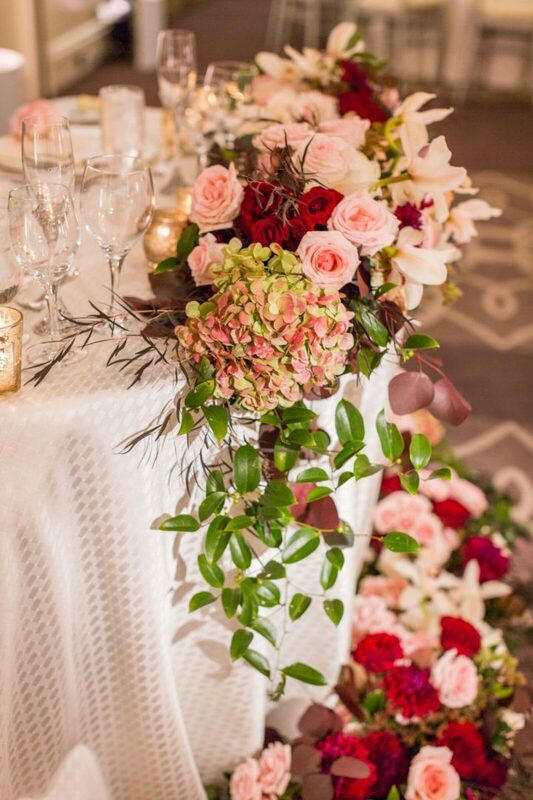 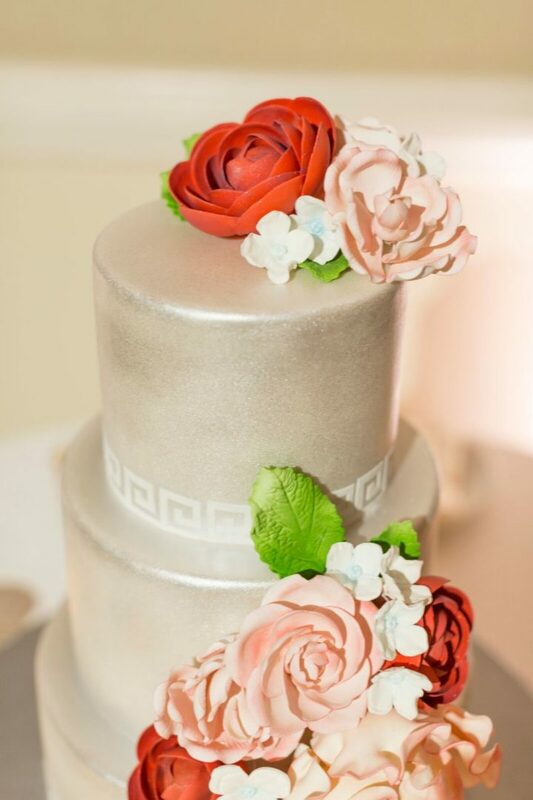 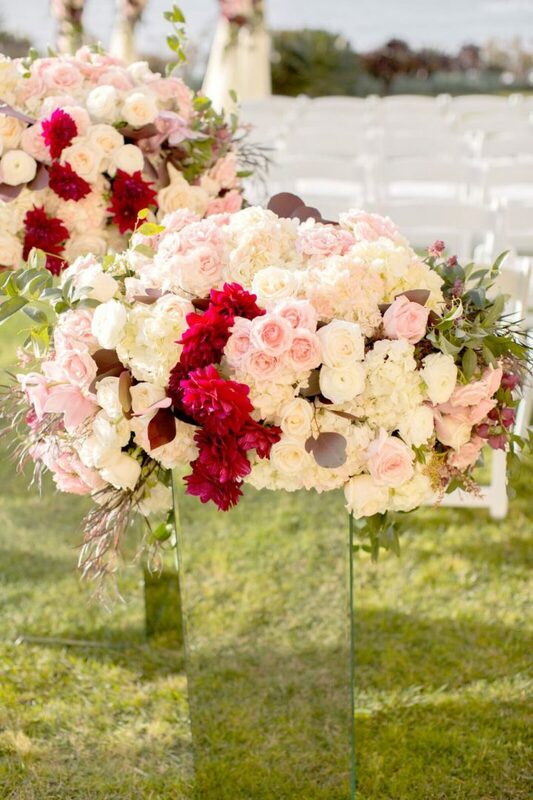 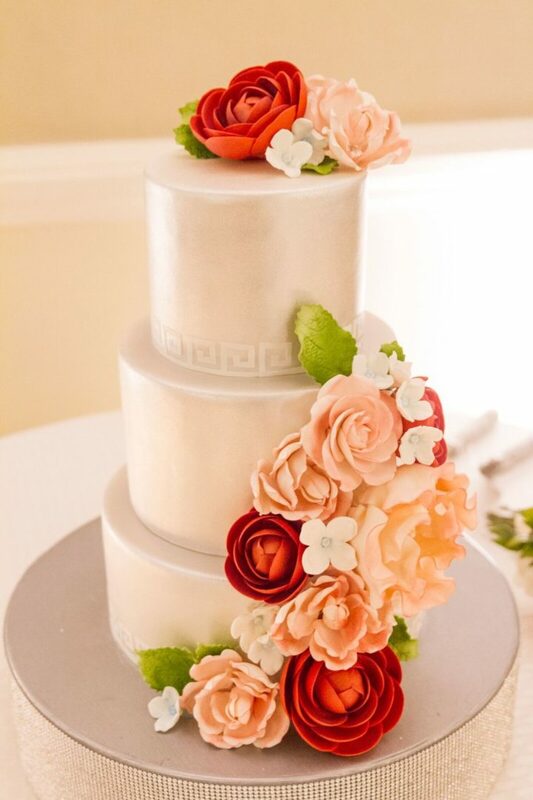 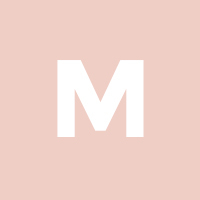 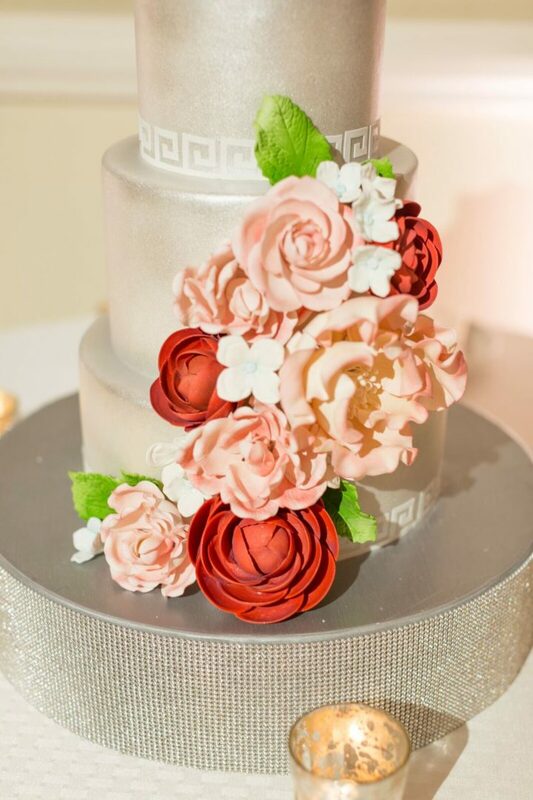 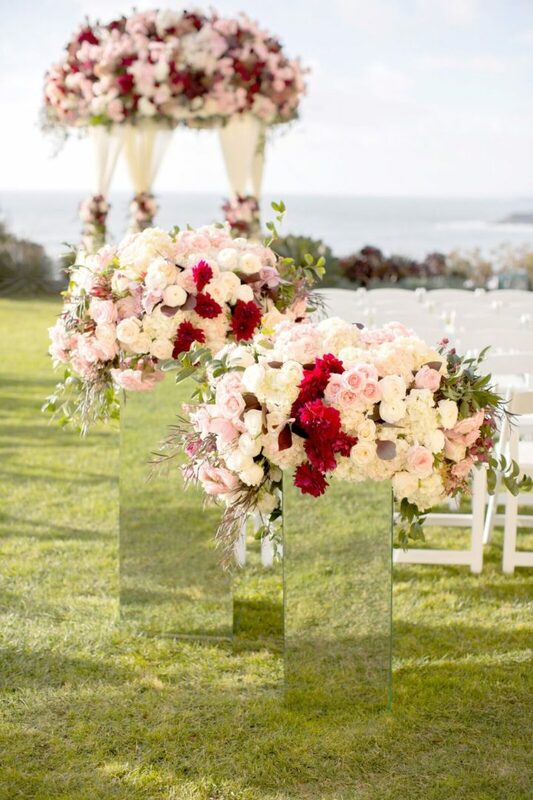 Oh how we adore this red, pink and white toned California wedding! 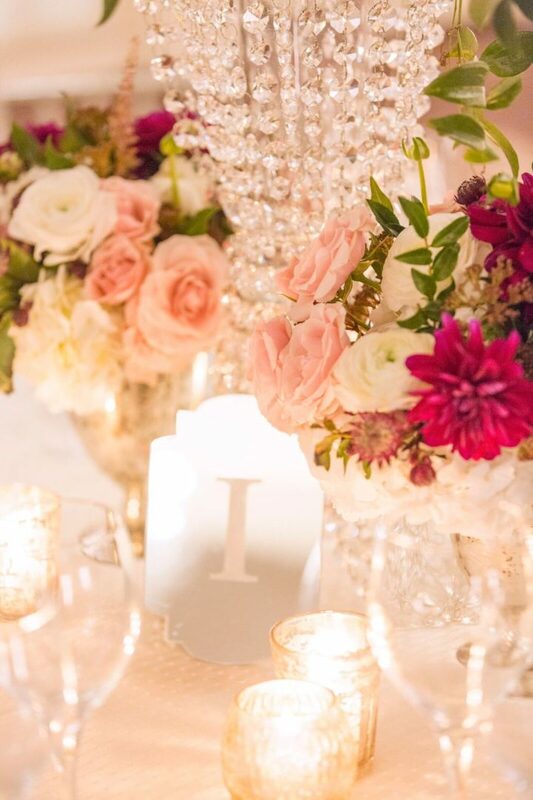 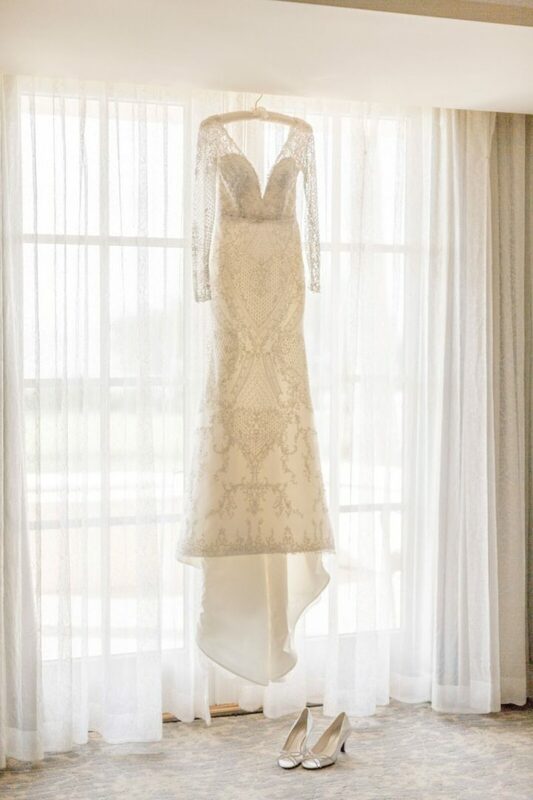 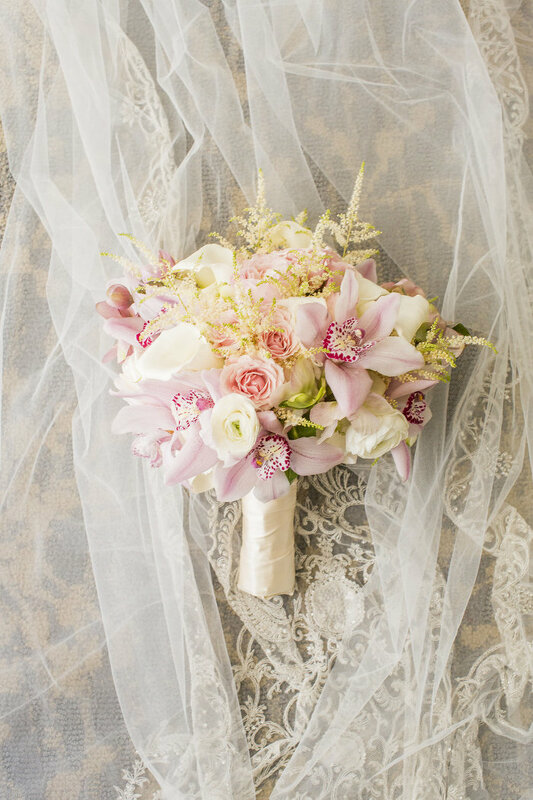 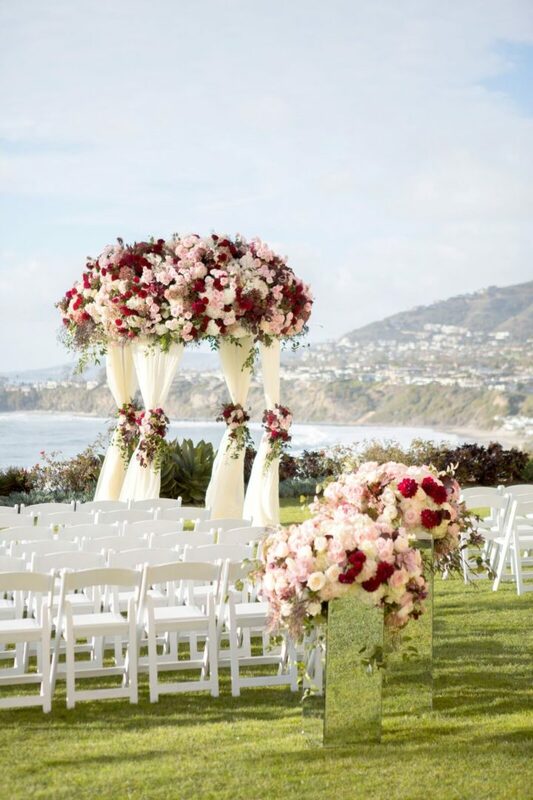 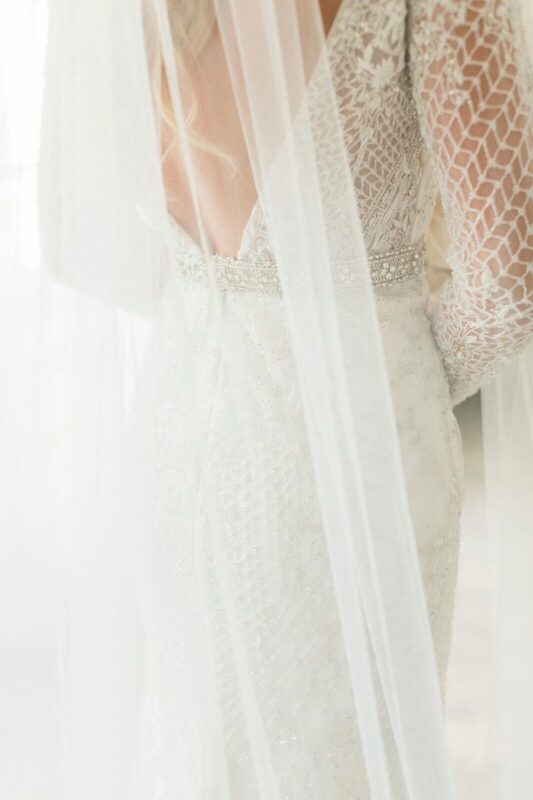 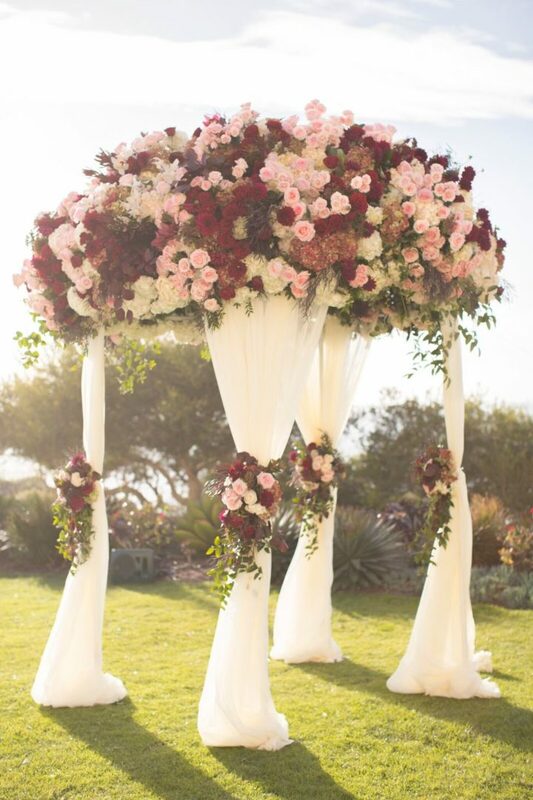 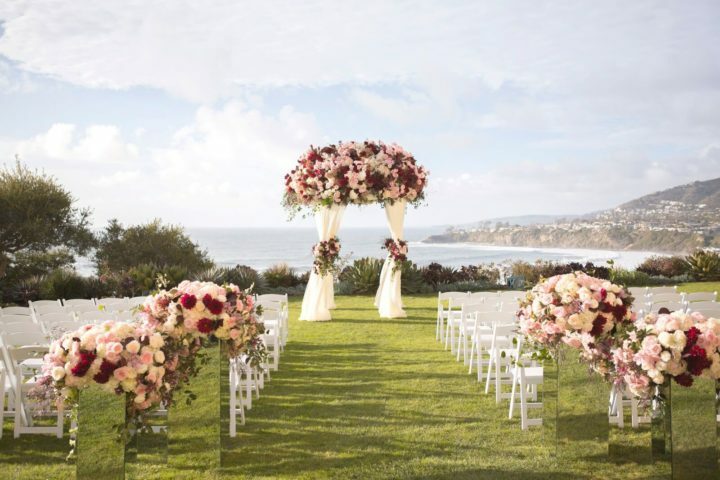 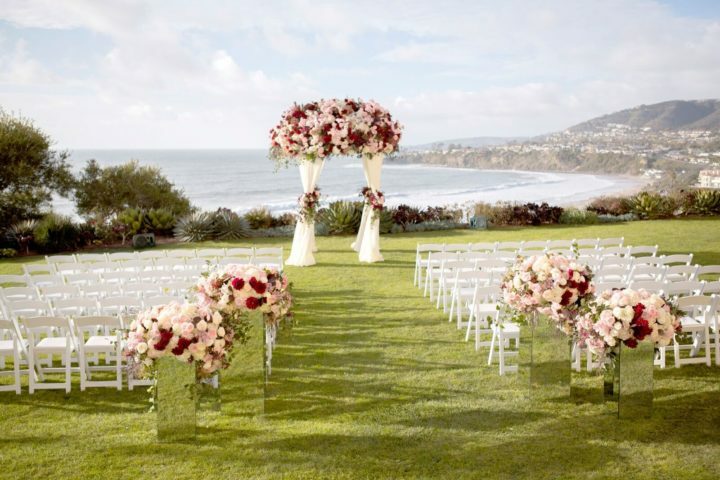 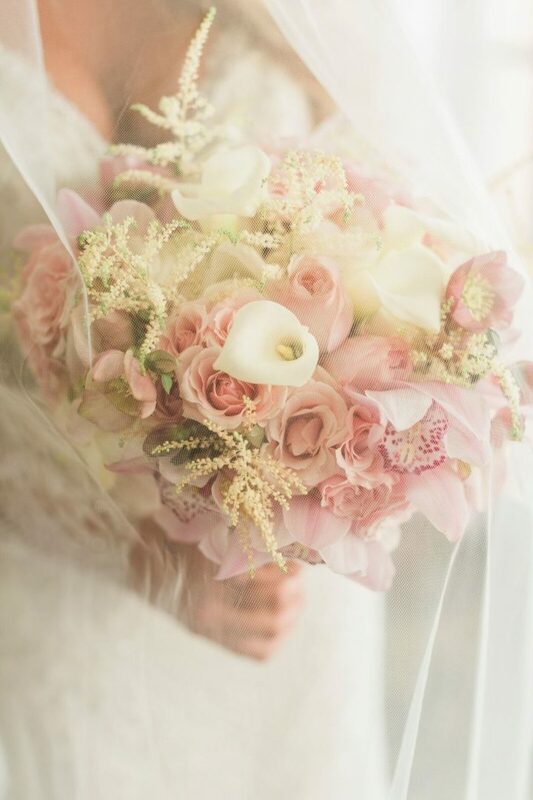 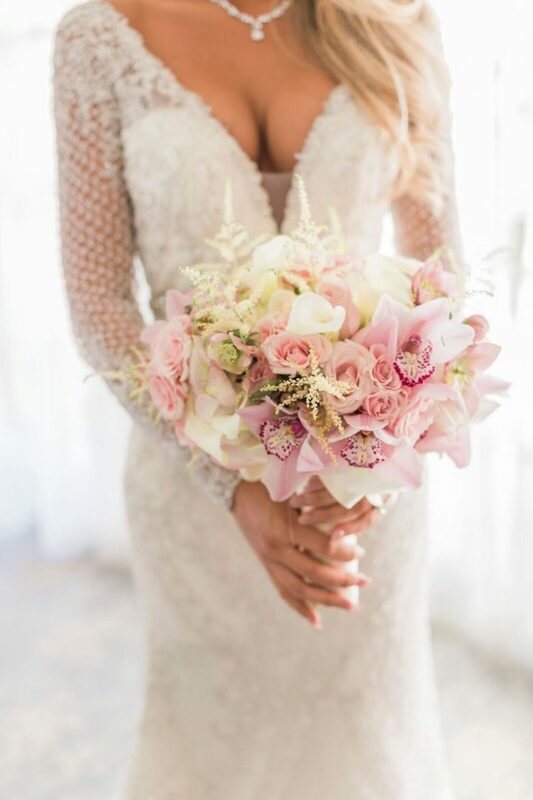 Laguna Niguel has never looked more romantic — Love & You Studios captured an enchanting ceremony overlooking the beach and beautiful floral arrangements from Nisie’s Enchanted Florist, especially the bride’s breathtaking pink bouquet! 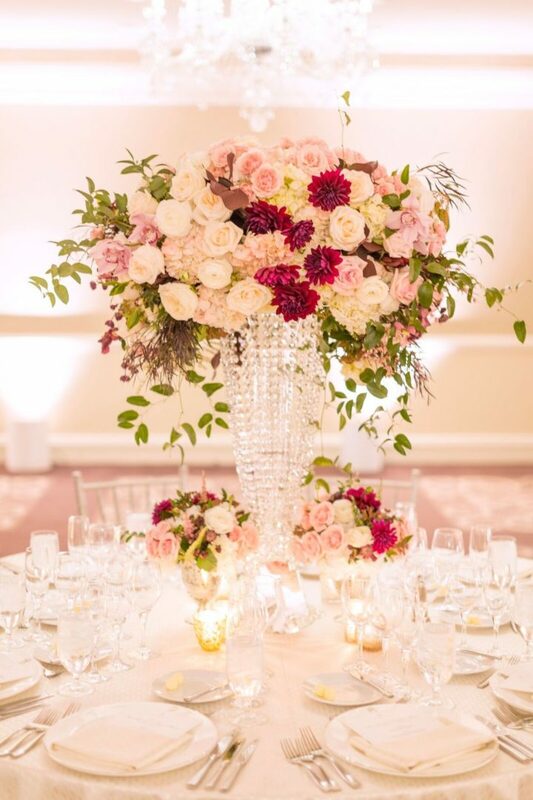 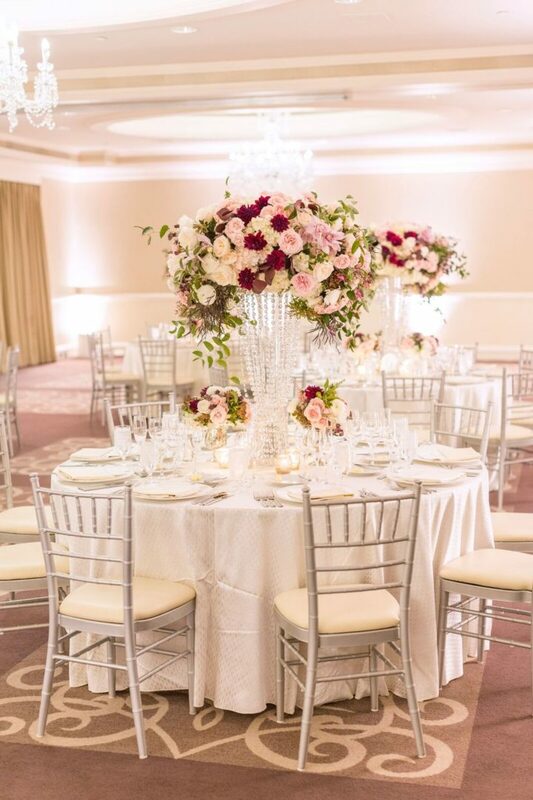 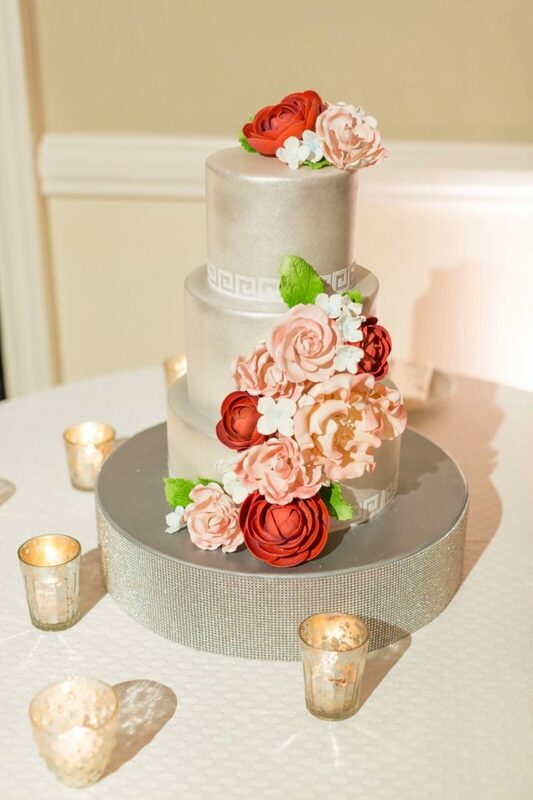 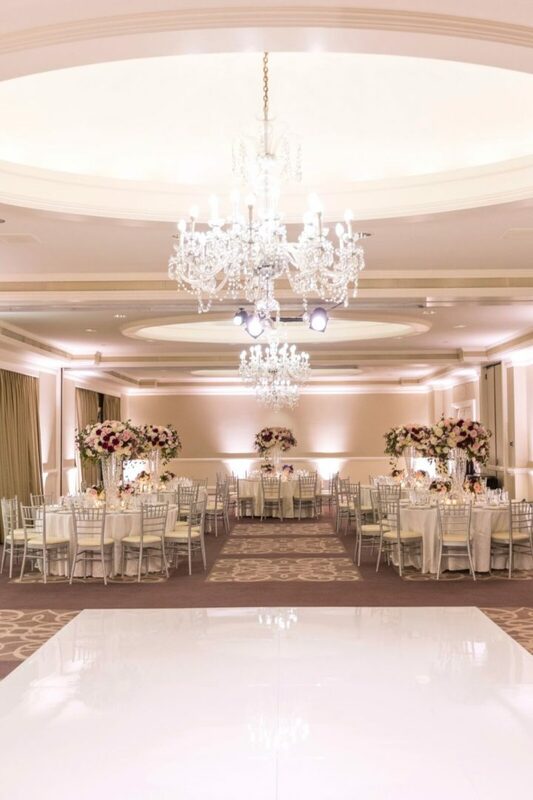 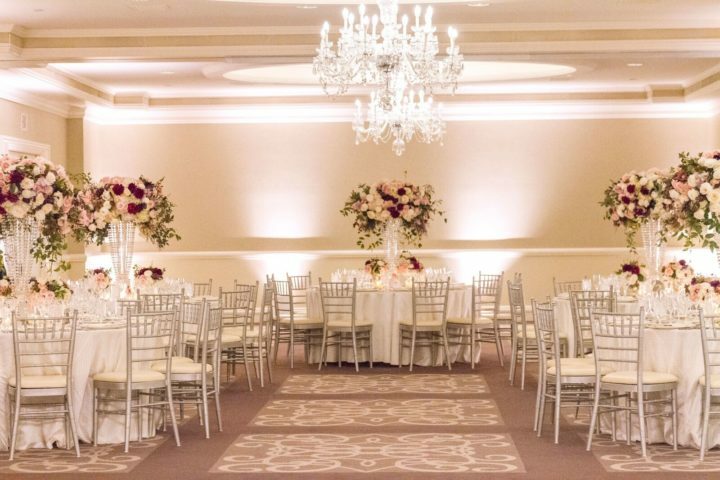 The reception ballroom’s setup was completely overwhelming, featuring glamorous towering centerpieces overflowing with show-stopping red, pink and white roses. 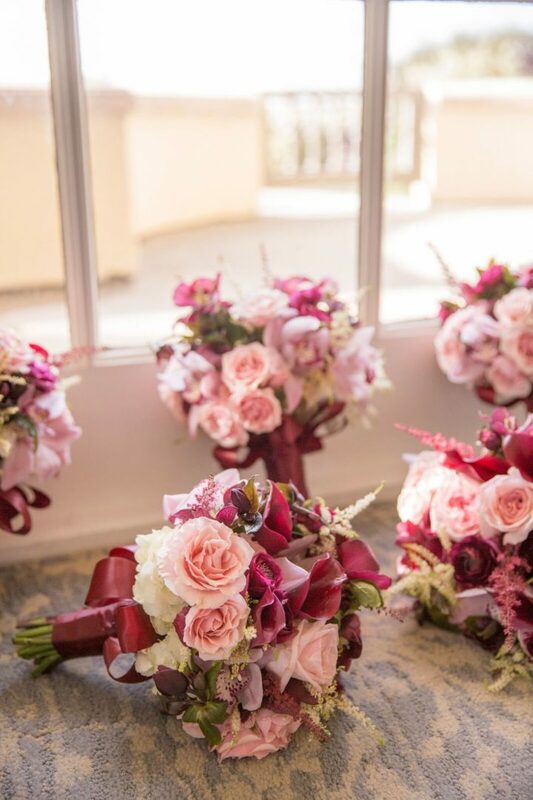 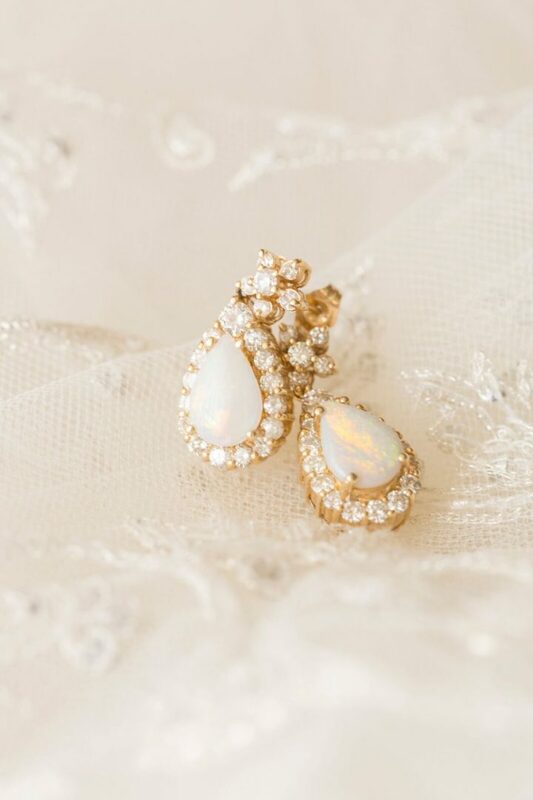 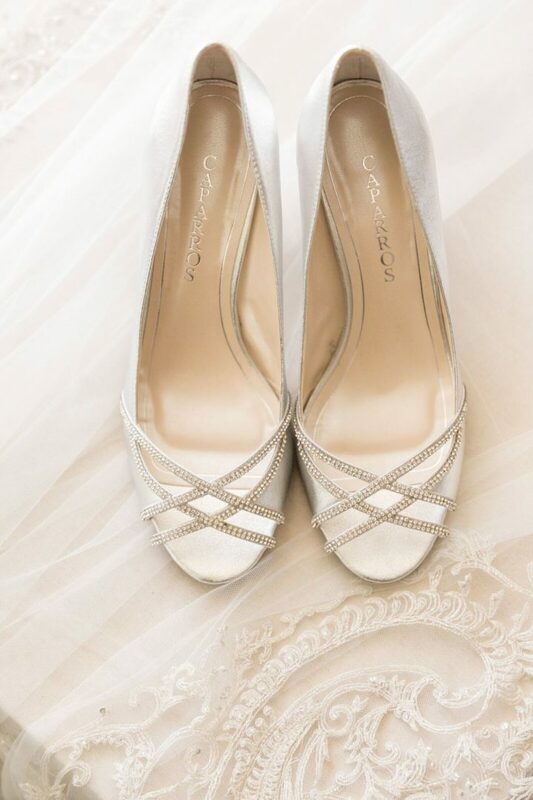 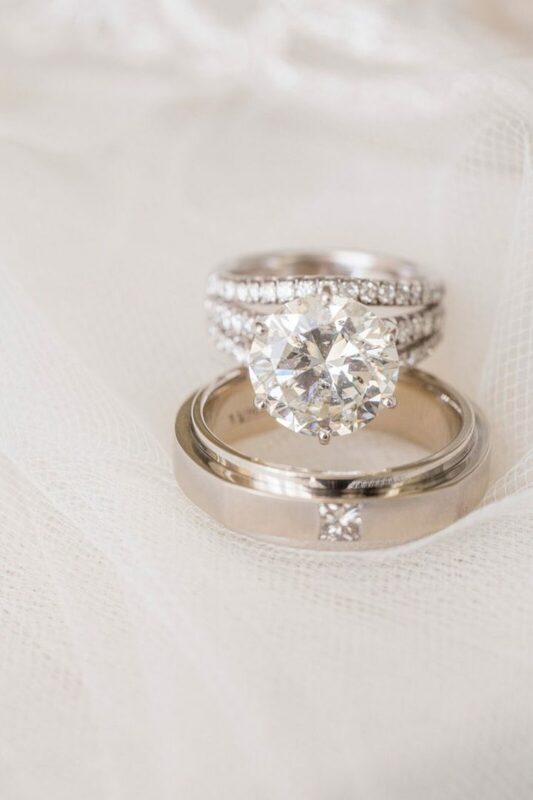 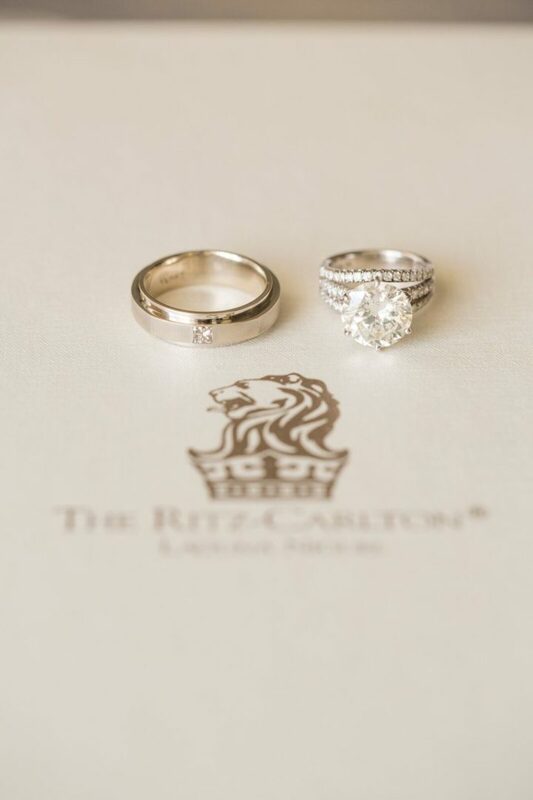 We’re totally impressed with this sophisticated celebration bursting with romantic details, don’t miss all the elegance from this California wedding!